Did Willem Dafoe Just Independently Invent The Flashlight In This Epic Twitter Rant? 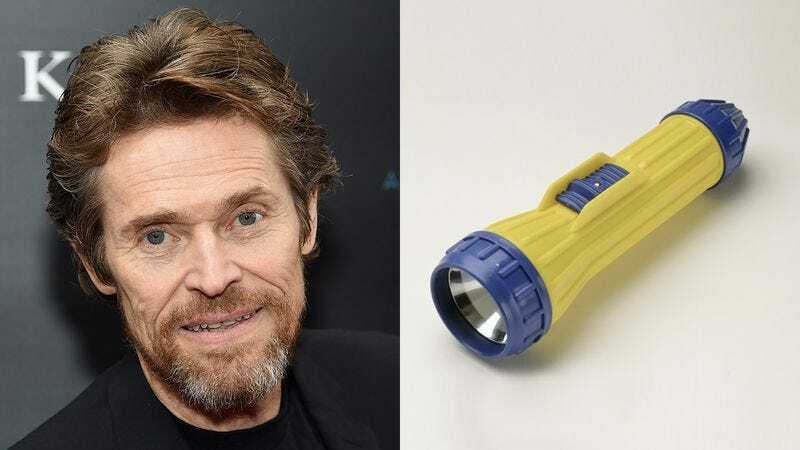 Willem Dafoe is known for his on-screen roles, but he brought the drama to Twitter in an incredible thread where he seems to have independently invented the flashlight. After the Hollywood character-actor legend put words to his grievances about torches singing his flesh in his subterranean cheese cave, something amazing happened: His brilliant mind devised the flashlight, clearly having never seen or heard of one before. It looks like Willem Dafoe didn’t know that flashlights already exist, but it’s pretty impressive that he thought of it all on his own! Let’s hope he gets one soon.